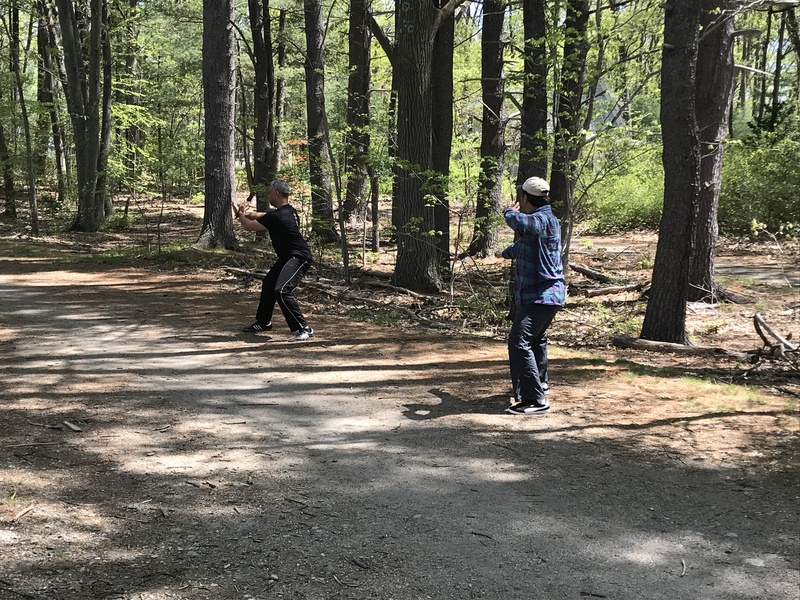 Chen Shi Taijiquan Gogfu Jia (Tai Chi Chuan) classes are offered in Boston Massachusetts by Marin Spivack, Chen Zhaokui Taijiquan Association, North America. 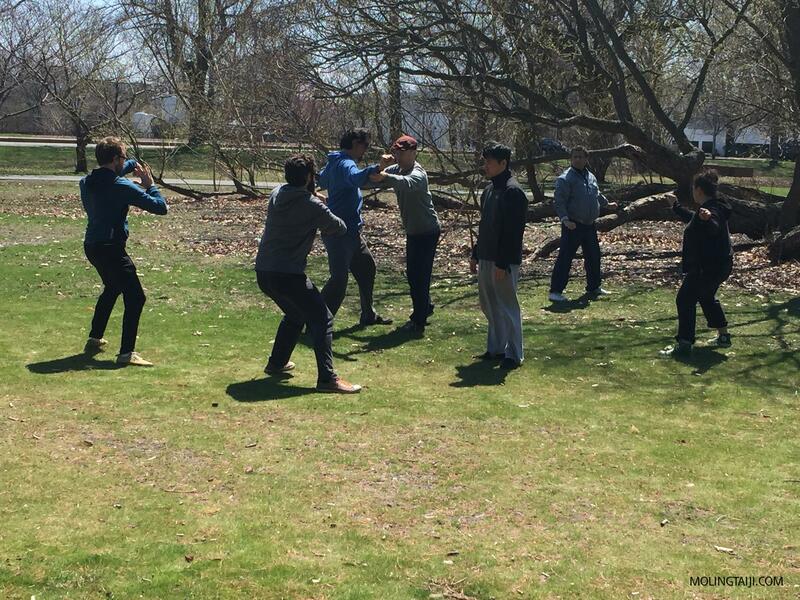 This is a traditional Taijiquan school. Instruction is given in the old method as much as possible side by side with modern creative methods. Students are taught according to their abilities and level of achievement. Involvement in the school is based on the applicability of this art to the prospective student as well as the fit between the prospective student and the school. Interested students are encouraged to meet with the teacher or visit a class. Casual meeting and mutual interview is mandatory for becoming a class member. Tai Chi class members who have health issues or are older do not have to train martial arts aspects if they are not up to it, there is plenty of health and energetic benefit as well, though SOME partner training and understanding of the martial methods is necessary, beneficial even to the health side and lots of fun. For students wishing to train as well the martial aspects, please do not come expecting immediate results. This takes some work on the part of the student. All levels welcome. $120.00 monthly, paid first class of the month. Contact for locations in Brighton (Boston) and Watertown. 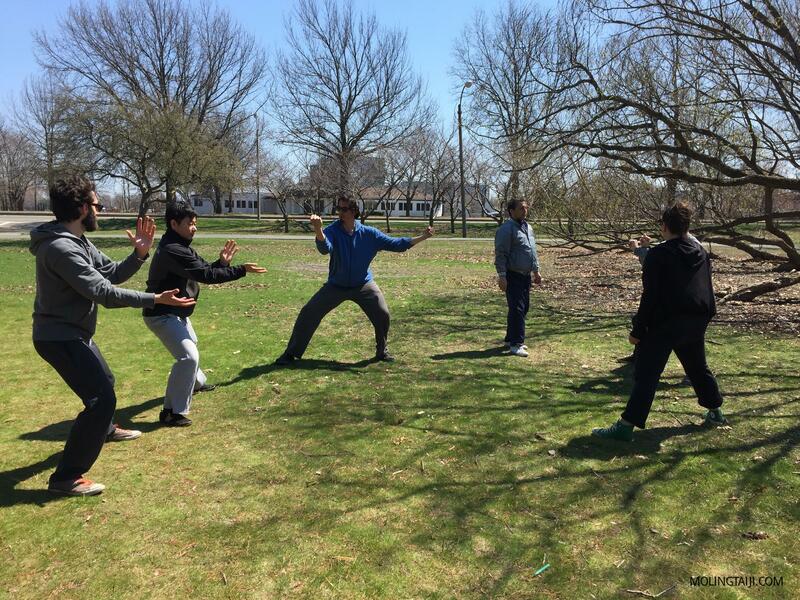 This class covers all aspects of the deep health, qi (energetic), physical, and martial facets of Chen Taijiquan. Private lessons and small group lessons are usually held during the week. Minimum block of time is 2hrs. 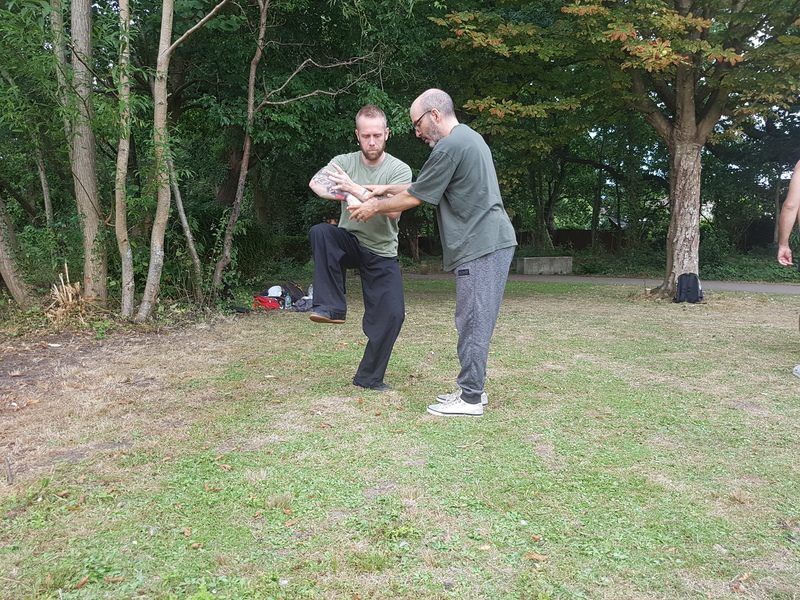 Class starts with Body Warming, Re-forming stretch methods, rolls through Qigong methods, then basics and single form methods of that particular day all depending on the students present. Yilu form is practiced according to individual present students’ levels, then Erlu and/or Tuishou & applications depending on students’ levels. Attendance for the full class time is not a requirement. 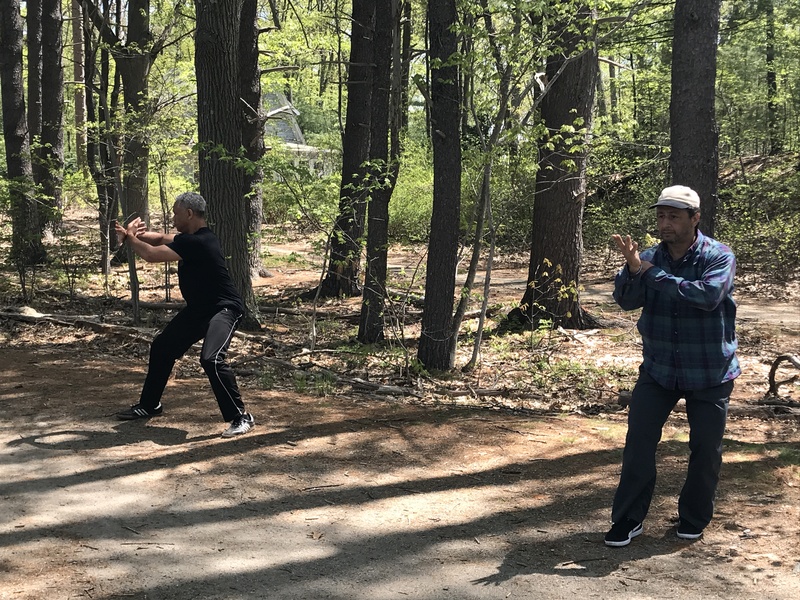 This class offers authentic traditional Chen Taijiquan instruction at a level of depth that is motly unavailable in the west, very difficult to find even in Mainland China, and is equivalent to private instruction. For more information or to make a plan to come and visit, please send an email here through our contact form. Visitors best to show up at 10:30am.